The Day Webb team is a strong believer in supporting the community in which we live. Dan Day has served on the EFAA Board of Directors since 2001 along with leading the Development Committee for many years of Emergency Family Assistance Association (EFAA), Boulder, CO. Dan has served as the EFAA Board President twice in his 14 years on the Board. Dan is currently the Chair of the EFAA Centennial Endowment Planning Committee. 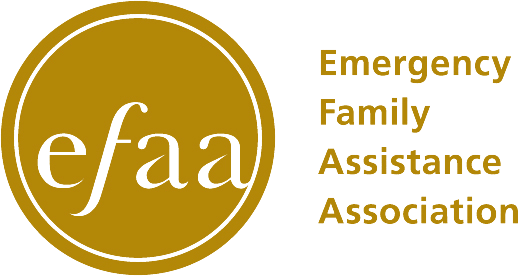 EFAA provides food, financial assistance programs, emergency shelter and transitional housing programs to families in crisis. EFAA also reaches out directly to the community for help and support in their efforts through a variety of successful volunteer and fund-raising programs. Dan Day has previously served on the Special Transit of Boulder/Via steering committee for their Capital Campaign. 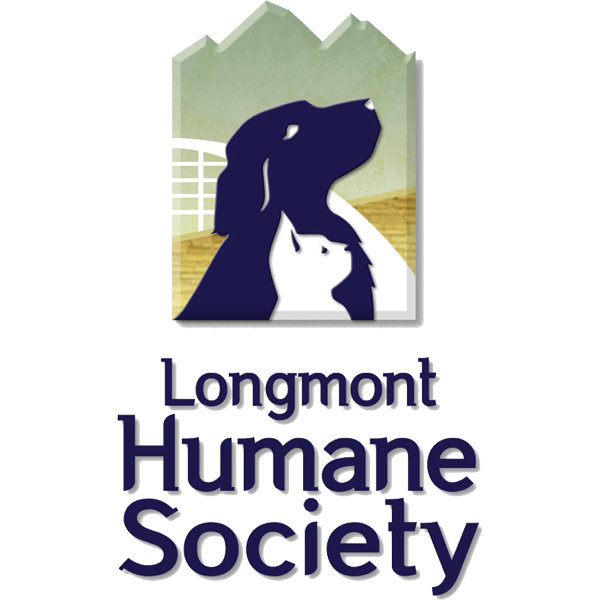 Daniel Webb serves on the Board of Directors for the Longmont Humane Society. For over 45 years, LHS has been carrying out a singular vision, to serve animals in need in our community. 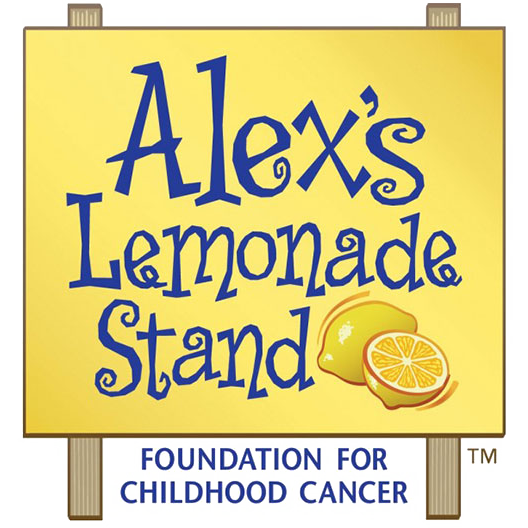 Day Webb & Associates is proud to stand with Northwestern Mutual in their fight against Childhood Cancer and support Alex’s Lemonade Stand Foundation.